Feast your eyes. Then just feast. Home Refinements is the essence of elegance and the perfect marriage between design and practicality. Since every customer has a unique personality, and every décor has its own authenticity, we offer exclusive distinction. 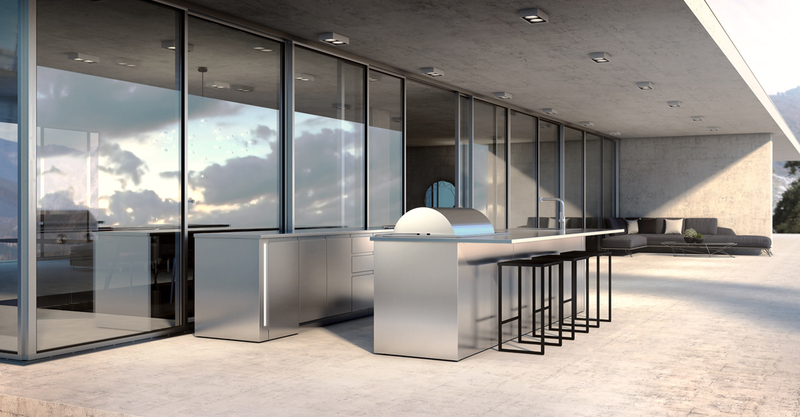 Bring your dining experience to a whole new level with our modular, stainless steel outdoor kitchen. Robust enough to withstand any outdoor conditions, this kitchen is designed for stunning impact. 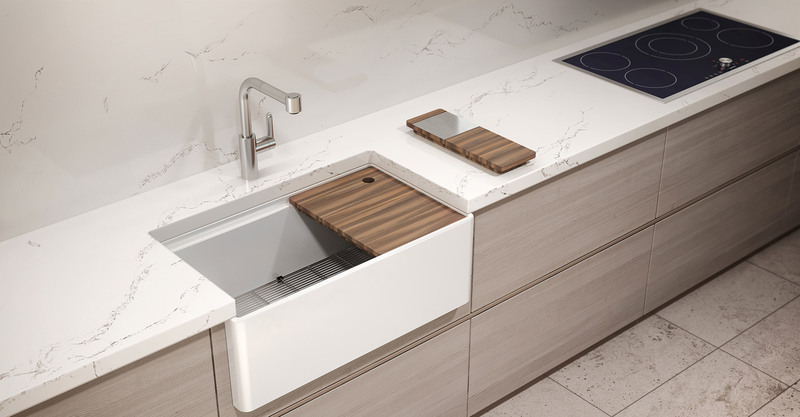 Customize your sink with 25 different options. 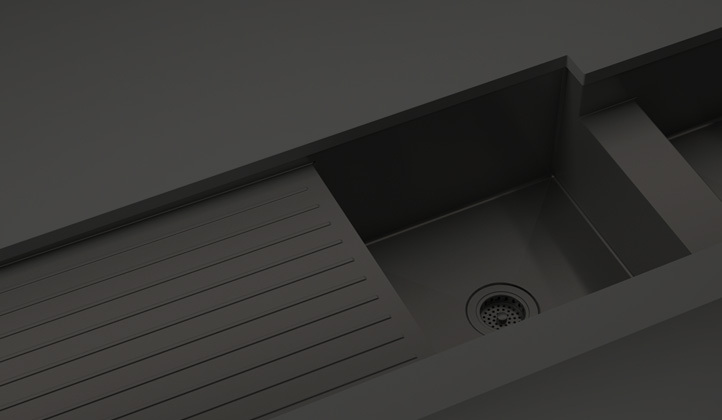 With over a million possible configurations, you’ll be sure to get the perfect sink for your needs. 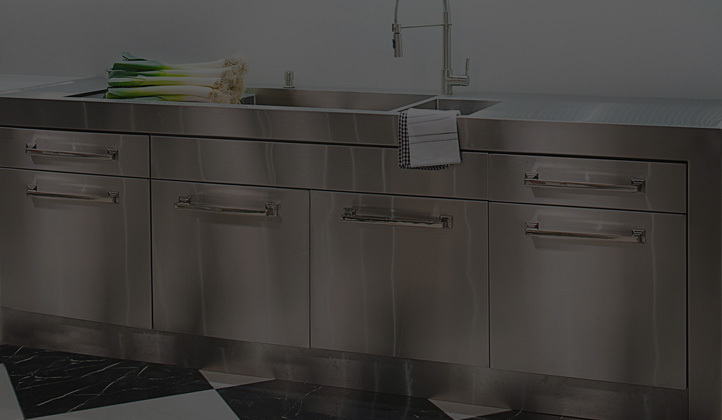 Custom design your very own stainless steel sink or even your entire kitchen. 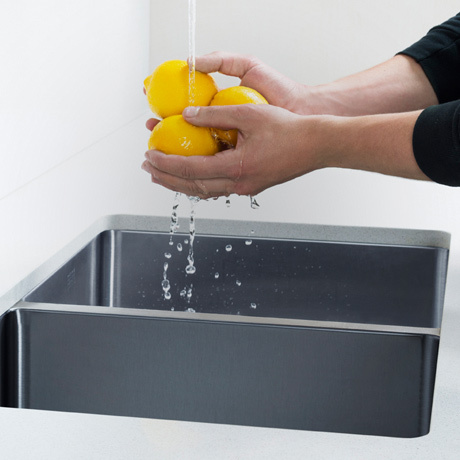 At Home Refinements, we handcraft all of our sinks using the commercial-grade stainless steel prized in the restaurant business. Its brushed finish adds seamless elegance to any decor. 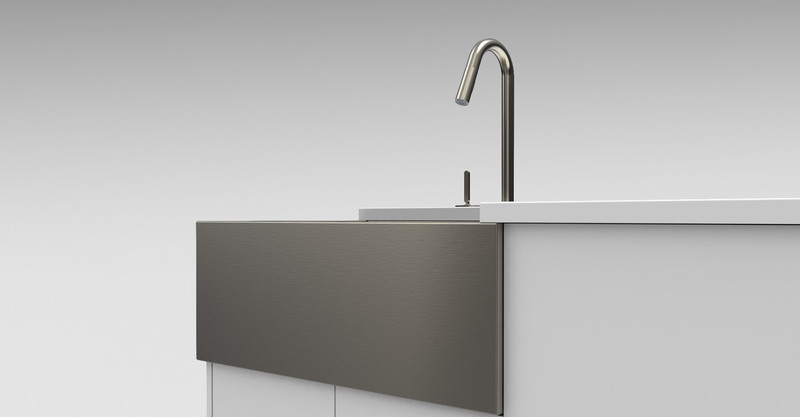 Discover all our prestigious sinks, including the UrbanEdge, J7, Classic, Vintage, Classic+ and Fira. 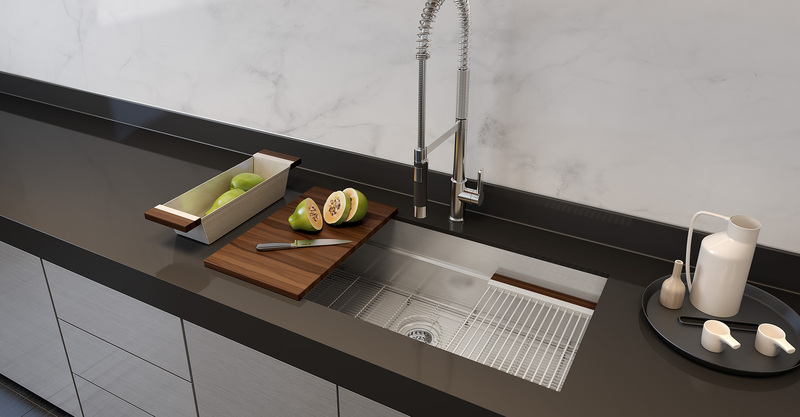 Inspired by commercial kitchens and the latest design trends, our professional and pull-out faucets have been developed for optimal performance worthy of the most seasoned chefs. 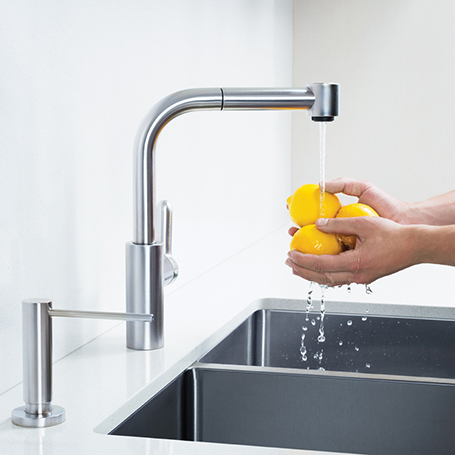 Available in various configurations for kitchen and bar sinks, our faucets make prep and clean-up a snap. 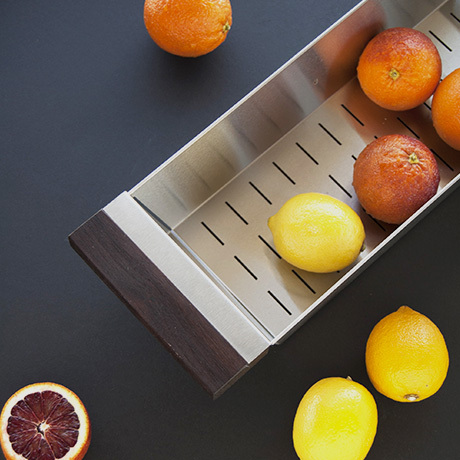 What would a kitchen be without innovative and inspiring accessories? Choose from a vast selection of kitchen and sink accessories that will make cooking easy and enjoyable. 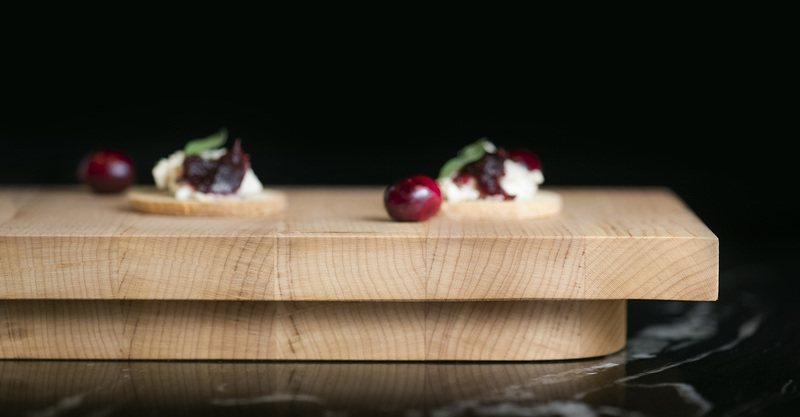 From trays to racks and everything in between, we've got you covered. 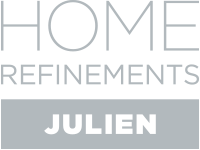 Your email will be used to keep you informed about the features of our products. You will be able to unsubscribe at any time.